Happy anything, merry everything, a glad you exist. huge thank you or the big happy ever after - whatever the occasion - gift them a voucher and give them something to really smile about! 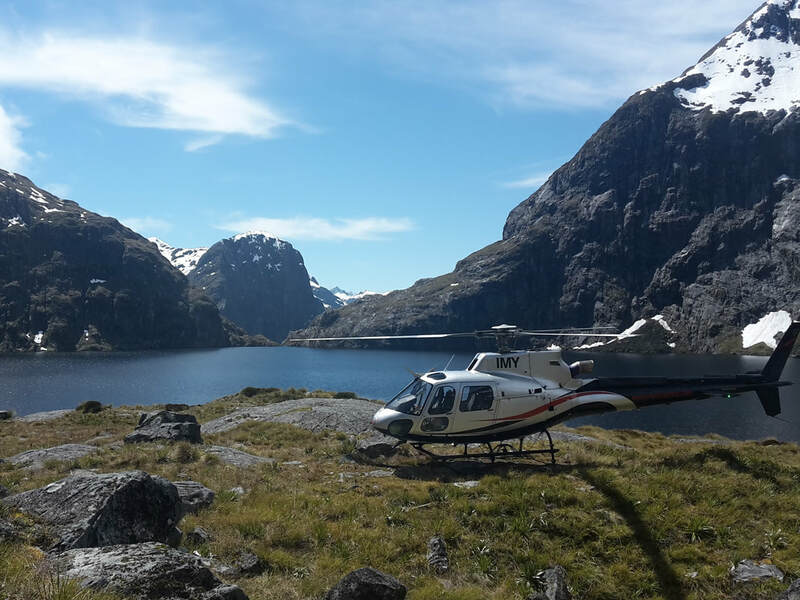 Please see scenic flights on this website for more information on our flight options. If you have a customised idea please let us know. Please inform us of the value you would like this voucher to be made out for or the flight you are wanting to gift. Please double check your spelling - the way you write it will be the way we write it. Please double check your spelling - the way you write it will be the way we write it. You don't have to include a message if you don't wish to.